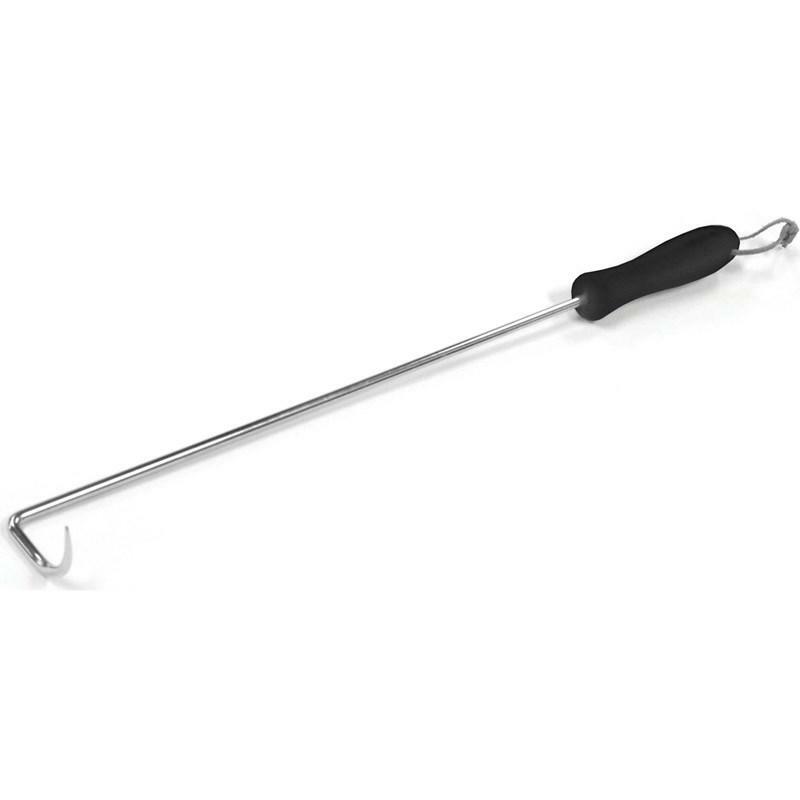 Grill Pro® steak hook. A Southern classic! 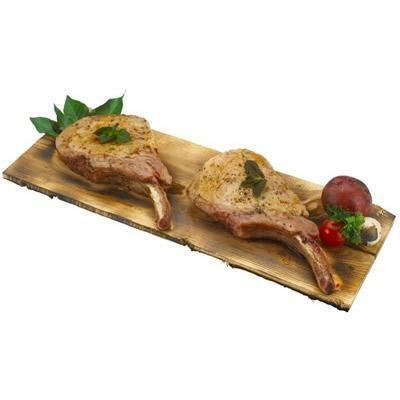 Cook like a pro with this unique steak turning tool. 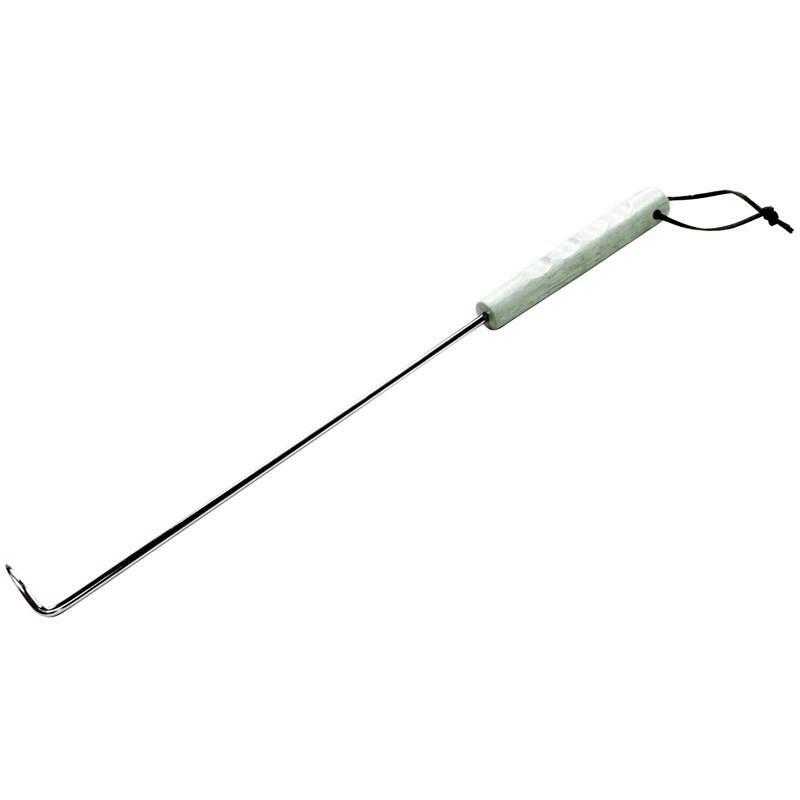 Additional Information Steak hook. A Southern classic! Cook like a pro with this unique steak turning tool. 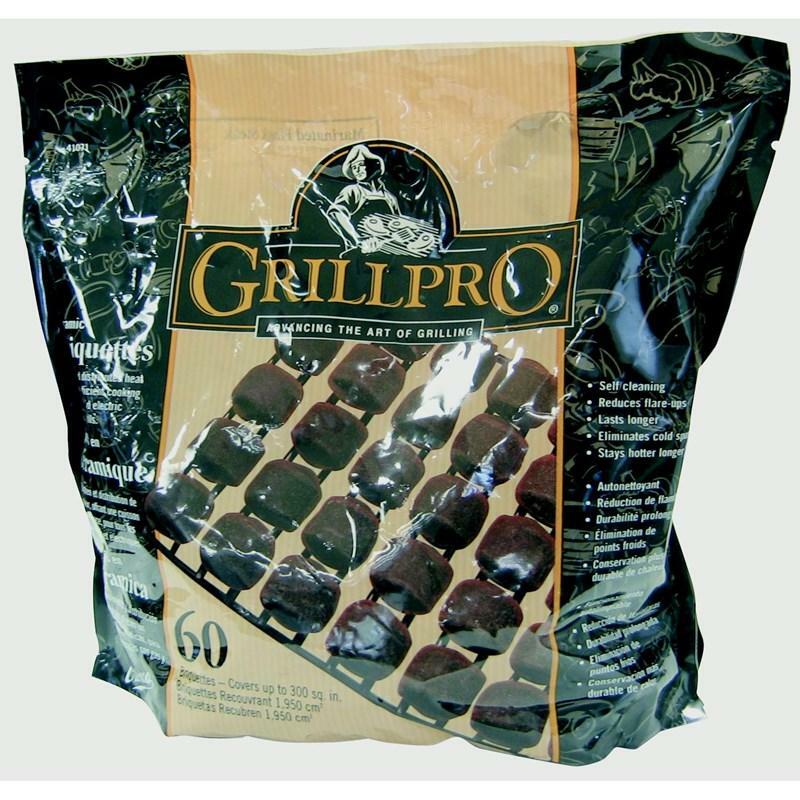 GrillPro® black leather BBQ gloves. 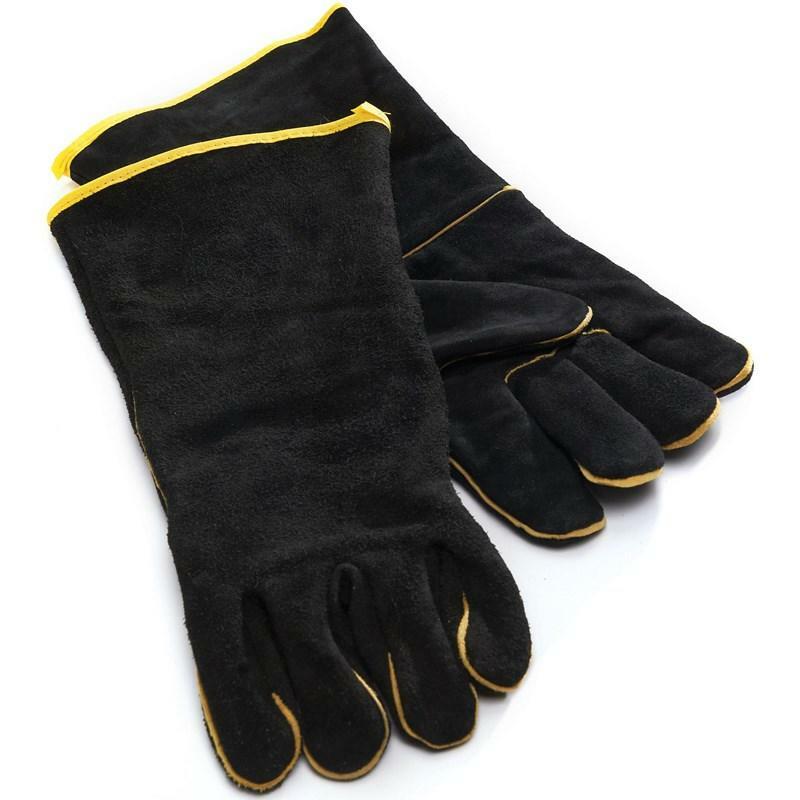 Heavy duty leather gloves protects your arm and hands while cooking over a hot grill. One size fits all.